Reliable Clinical Experts is the company you can depend on, if you need a provider of expert medical testimony. With a team of knowledgeable healthcare professionals from a variety of medical expert witnesses, we can assist you in determining the merit of your specific medical legal malpractice case. No matter how complex your claim may be, we will provide the answers you need. Click here to fill out a form or give us a call 855-963-3625! Why Choose Reliable Clinical Experts? 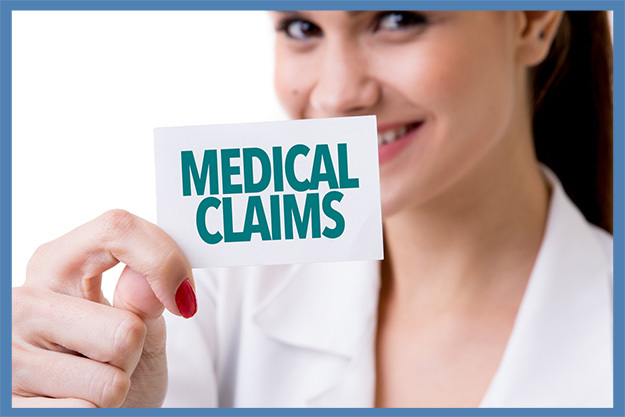 Are you looking for a medical expert to testify on behalf of your medical negligence claim? Come to us for an assessment to determine whether or not your case has merit and requires medical testimony. We offer a free consultation to find the best medical specialist to handle your case. Call today 855-963-3625 and let us know about your concerns.